Can te be emo without looking emo? 4 days after the funeral for my family.... I became Emo. But the giorno my Family died, something changed within me..... something good went rotten. 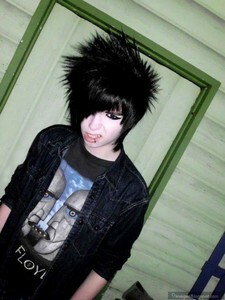 what thing emo boy/girl like.....?